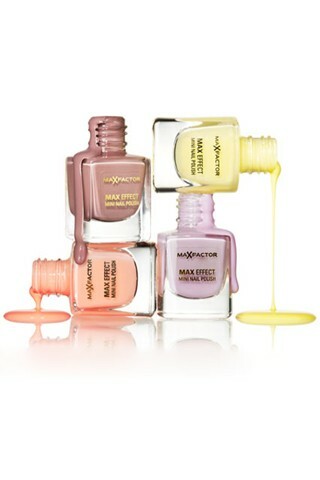 Max Factor have been very busy as they also launch 18 new shades called the 'Brooklyn Collection' this time filled with the traditional brights of Spring and Summer time colours. These new pastel colours are a change to the more intensified nail colours we are used to, giving off a fresher and calmer feel for spring. The colours are available in Max Factors miniature size and the subtleness of the collection enables you to match up with a variety of different eyeshadow colours, lip colours and even matching up with clothing.